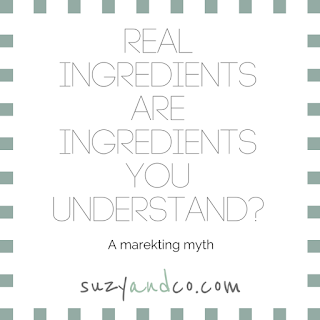 Real ingredients are ingredients you understand?? This is a new tag line of a popular soup brand. A coworker brought a can in for lunch and she showed me this line which is near the ingredients list. I find this line disturbing when talking about the definition of real food. Now I will say that it does seem like the ingredients they are using are not completely chemically derived; which I think is good. However, just because they are including meats and veggies in the soups, it does not mean those ingredients were grown or raised in the most sustainable, ethical way. 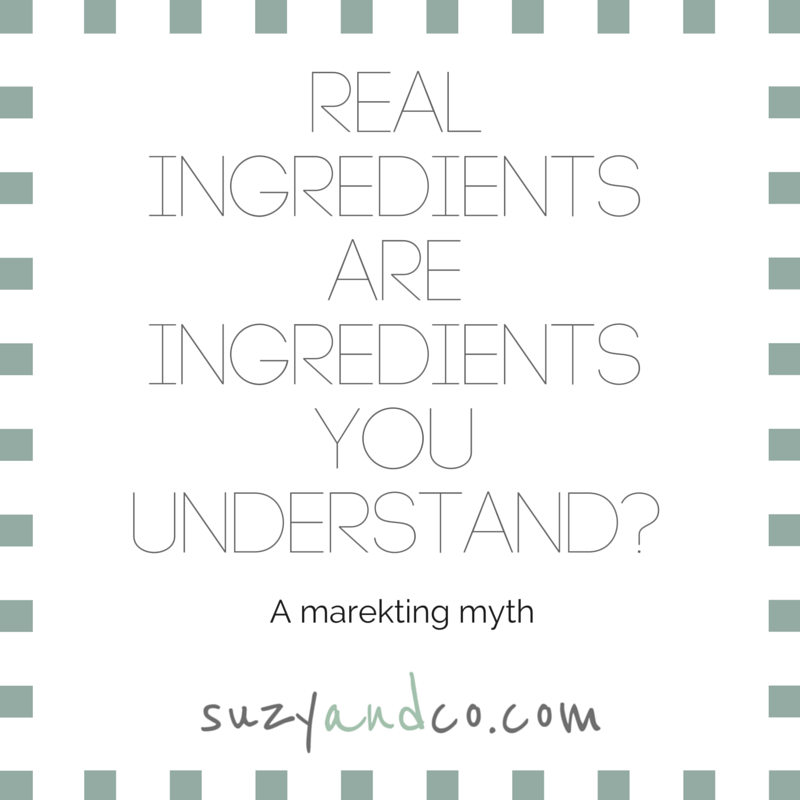 But back to the tag line “real ingredients are ingredients you understand” With that logic, pretty much all foods could be “real”. I have a science background so I understand how high fructose corn syrup is made. I understand that corn is soaked to separate it into different parts. Then the corn starch is treated with enzymes and acid which create the syrup that is the correct amount of fructose and glucose. Therefore…it is a real food. I understand that artificial strawberry flavoring is a combination of reportedly over 30 ingredients that are all chemicals. Now since I took a year of chemistry, biochemistry, and organic chemistry with lab classes for all of them, I understand how one might make artificial strawberry flavoring in a lab. Therefore… it is a real food. In organic chemistry I learned all about trans molecules and in my nutritional biochemistry class I learned specifically about trans fat molecules. I can picture the trans molecule and its corresponding cis form and may even be able to draw the molecule. Therefore….it is a real food. And although my knowledge on FD&C yellow no. 5 may not be as comprehensive or accurate as it could be, I understand that it may be a byproduct of crude oil that is treated with acid to produce the coloring.